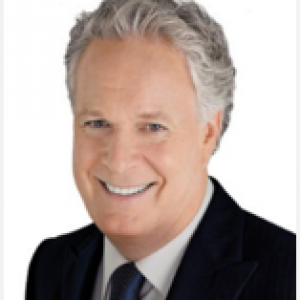 Jean Charest is a partner at McCarthy Tétrault. He provides invaluable expertise to the firm with his in-depth knowledge and experience with public policy, corporate Canada and international matters. With a public service career spanning almost 30 years, Jean Charest is one of Canada’s best known political figures. Mr. Charest was first elected to the House of Commons in 1984 and, at age 28, became Canada’s youngest cabinet minister as Minister of State for Youth. In 1991, he was named Minister of the Environment and in 1993 was named Minister of Industry and Deputy Prime Minister of Canada. In 1994, Jean Charest was chosen Leader of the federal Progressive Conservative Party, becoming the party’s first French Canadian leader. He held that post until 1998 when he became the Leader of the Québec Liberal Party. Mr. Charest then broke a 50-year provincial record by winning three consecutive election campaigns in 2003, 2007 and 2008. 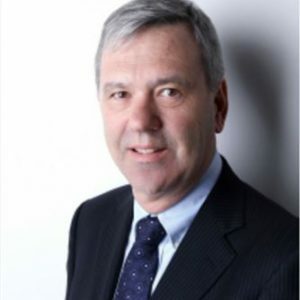 Benoit La Salle is a Fellow Chartered Accountant and holds a Commerce Degree and a Masters of Business Administration. In 1980, Mr. La Salle founded Grou, La Salle & Associates, Chartered Accountants. In 1995, Mr. La Salle founded SEMAFO Inc. and held the position of President and Chief Executive Officer of the organization until August 2012. 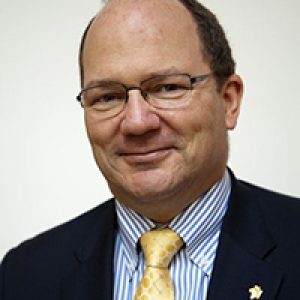 Mr. La Salle is the former Chairman of the Board of Plan International (Canada), one of Canada’s leading NGOs. Today Mr. La Salle is President and CEO of Windiga Energy, Chairman of Algold Resources Ltd (TSX: ALG), a gold exploration company with assets in Mauritania and Burkina Faso, Chairman of Sama Resources Inc. (TSX: SME), a base metal exploration company with assets in Côte d’Ivoire and Guinea and Chairman of the Canadian Council on Africa. Chantal Gosselin brings over 20 years of experience in the financial services and mining industry. Most recently, Ms. Gosselin served as Vice President and Portfolio Manager at Goodman Investment Counsel. Prior to this, she was a senior mining analyst at investment firm Sun Valley Gold LLP. 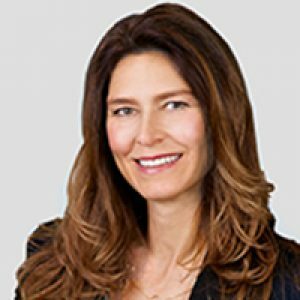 Her career has also included brokerage firm positions at Genuity Capital, Haywood Securities Inc., and Dundee Securities Corporation. Prior to entering the financial industry, Ms. Gosselin held a variety of positions in the mining industry throughout the Americas. Ms. Gosselin holds a Bachelor of Science Mine Engineering degree from Laval University, an MBA from Concordia University, and a Chartered Investment Manager designation. She is currently a board member of Silver Wheaton Corp and Capstone Mining Corp.
Yves Grou co-founded SEMAFO Inc. and AFCAN Mining, which was sold to Eldorado Gold in 2004. He is cofounder and partner of Grou, La Salle & Associates, Chartered Accountants, in Montréal Québec (1980-2001). During his career, Mr. Grou was Chief Operating Officer and Chief Financial Officer of many public companies. He is currently a member of the board of directors of Algold Resources Ltd. and Windiga Energy Inc.